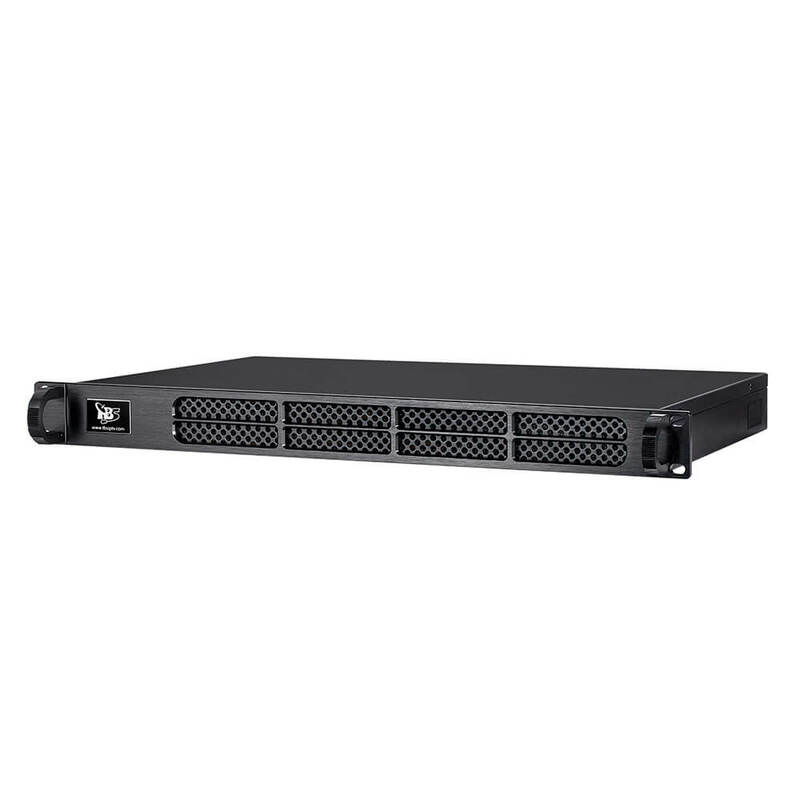 TBS8030 1U 8/16 channels HD H.264 HDMI Encoder is a Multi-channel HD H.264 HDMI encoder, which is using hardware compression (FUJITSU) solution. 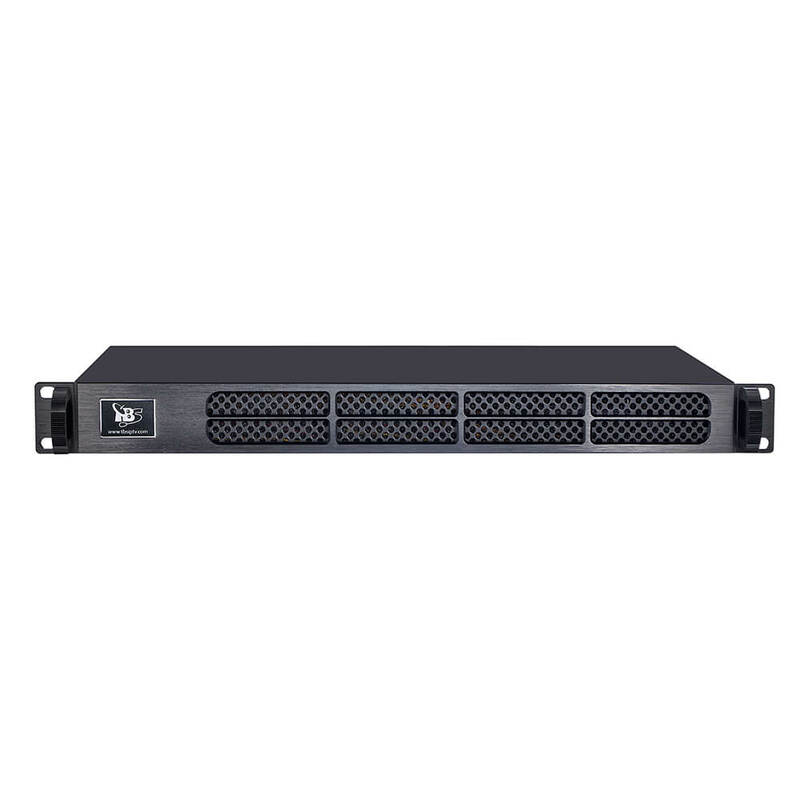 Compare with the TBS2630 2U Encoder using Hisilicon solution, TBS8030 has much video quality outputs. 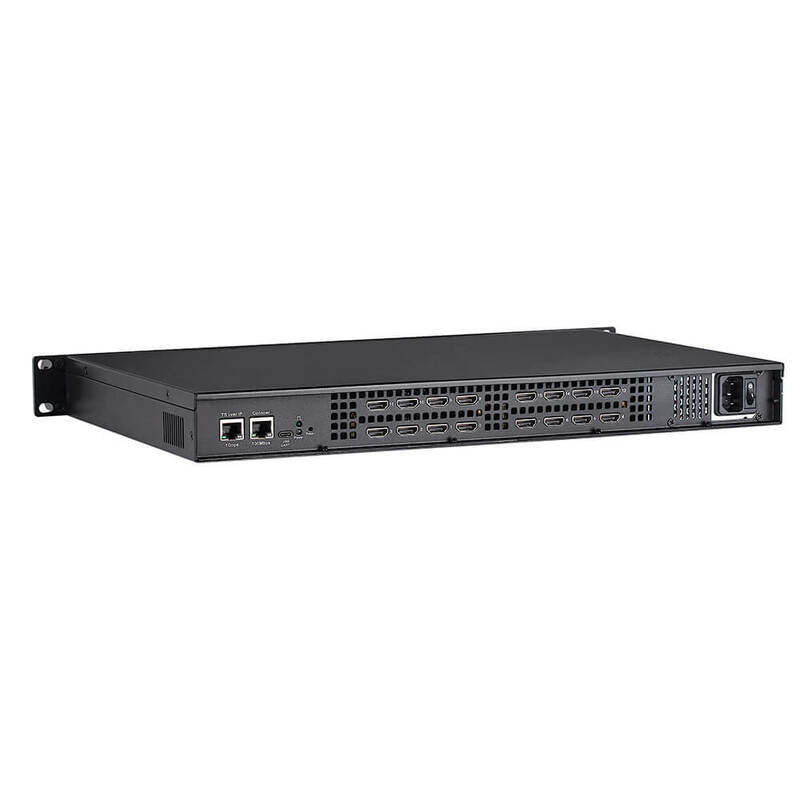 TBS8030 supports up to 16 x channel inputs with 2x Ethernet interface in a 1U chassis. 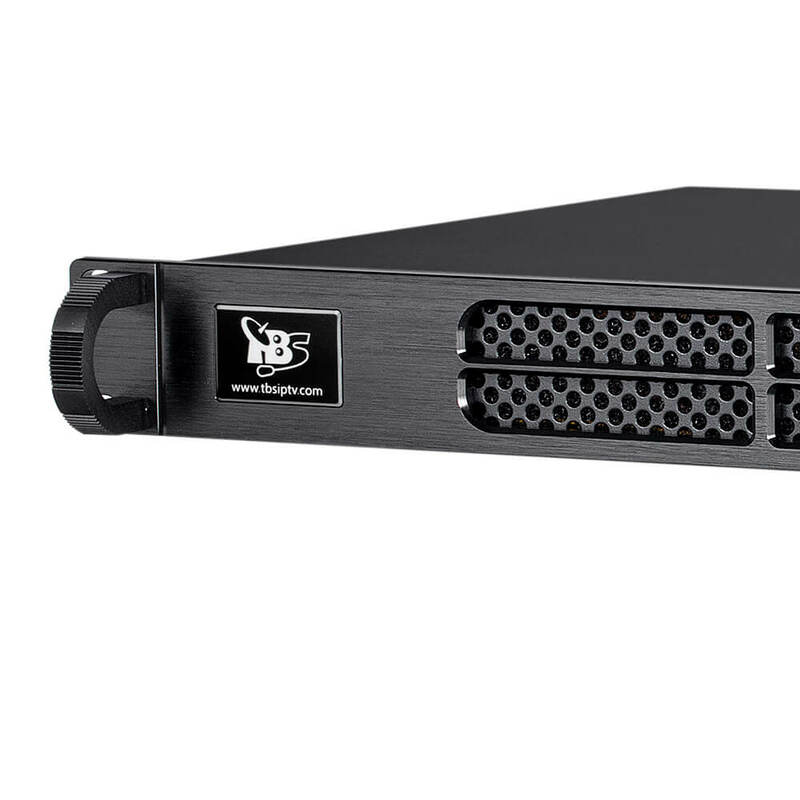 TBS8030 HDMI Encoder supports RTP/UDP protocols and displays resolutions up to 1080i, which makes it to be an ideal encoding server for digital data transfer. 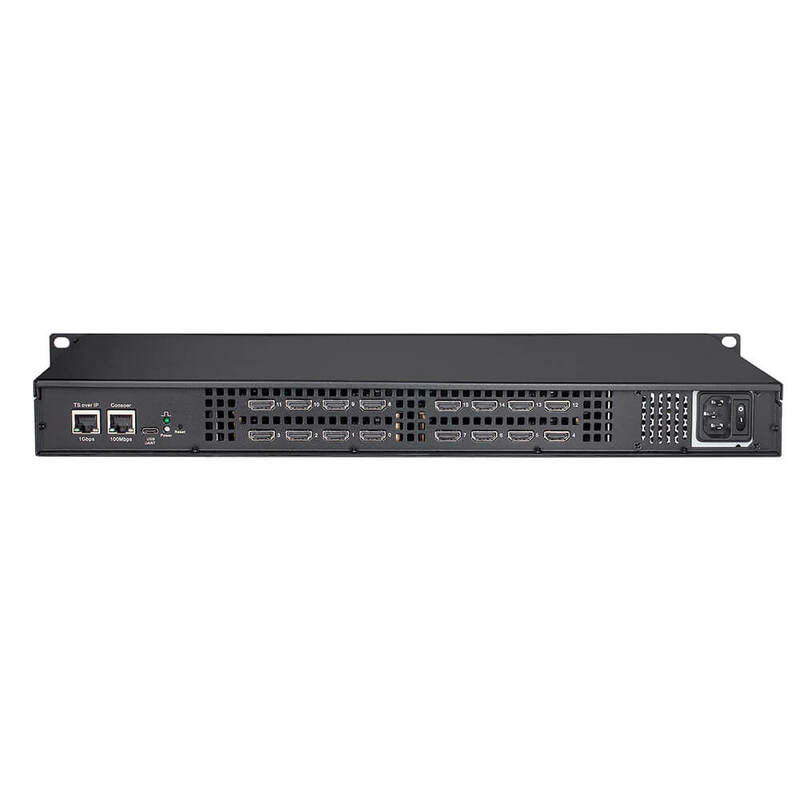 It supports to capture and record HD content in H.264 format from PS3, Xbox 360 and digital video cameras. 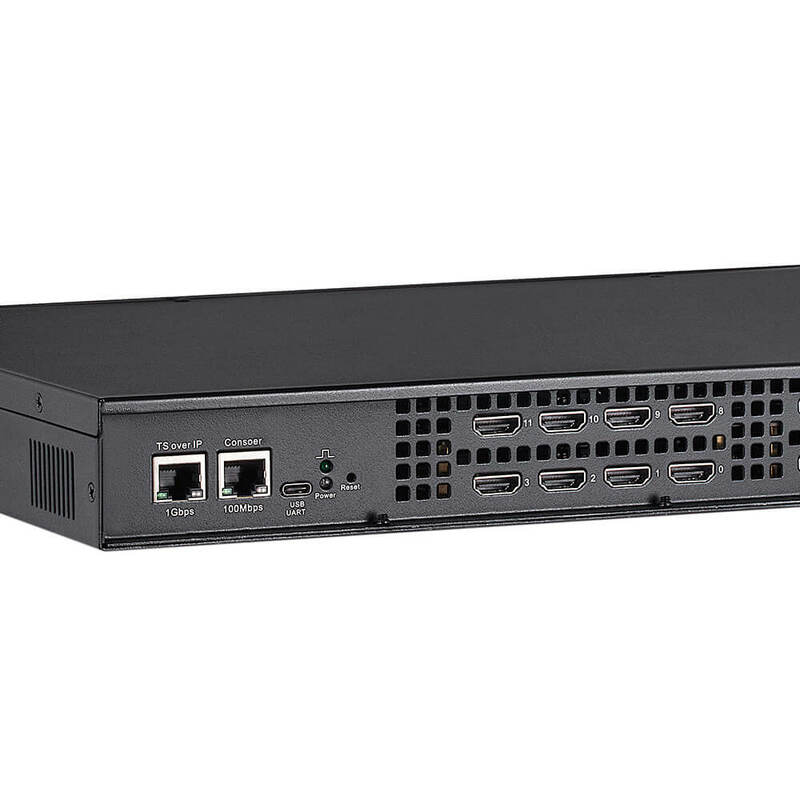 Besides, TBS8030 is lower power consumption and cost effective than other HDMI encoders.